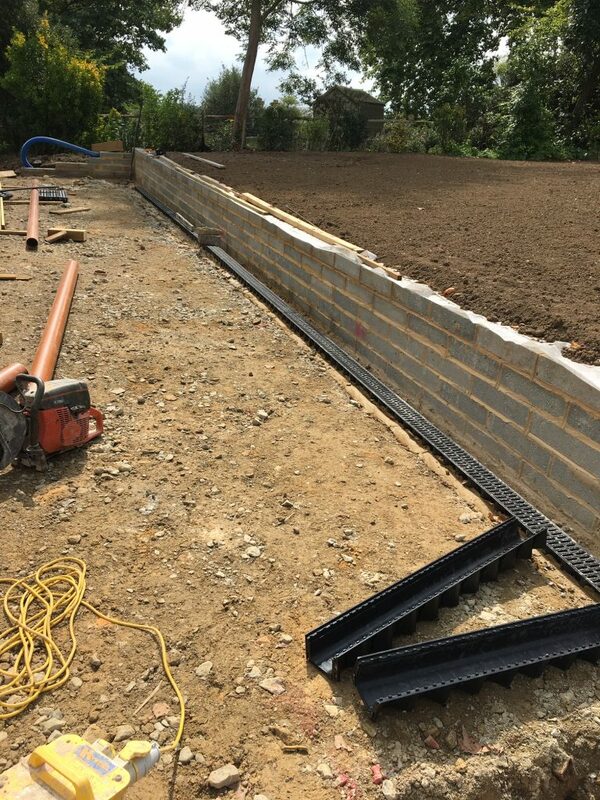 We are leading groundwork contractors in Maidstone and experienced in all aspects of groundworks construction and drainage,and fully conversant with S.U.D.S. – Sustainable Urban Drainage Systems. This is the means by which water is removed from the surface and sub-surface and prevents flooding and other damage. Surface water is collected from hard surfaces such paving and roads. Foul Water – Also known as waste water, it is the water produced by basins and sinks but does not include human waste. 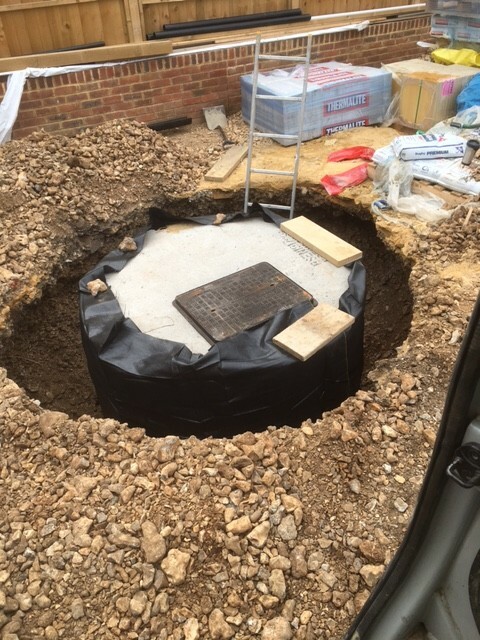 Soakaways – They temporarily store water collected from surface run-off,e.g. rainwater,before allowing it to filtrate into the adjoining soil. They should be capable of dealing with storm surges and take the pressure off existing sewer systems. S.U.D.S. 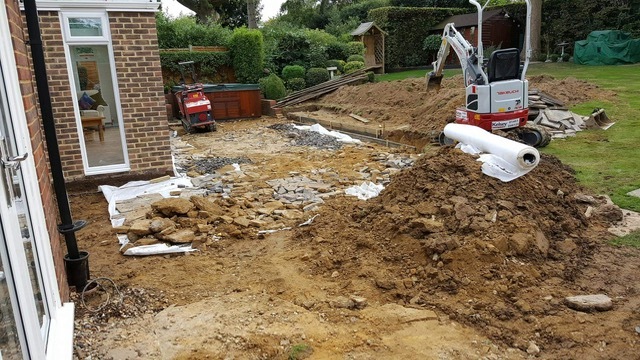 – The fundamental principle of SUDS is sustainable drainage and incorporates various measures for dealing with drainage in a sustainable manner that reduces and minimises the environmental impact of new constructions. 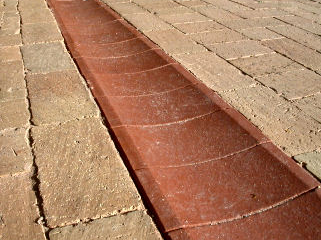 It is essential that all aspects of drainage are fully understood and implemented by a professional landscape construction company. 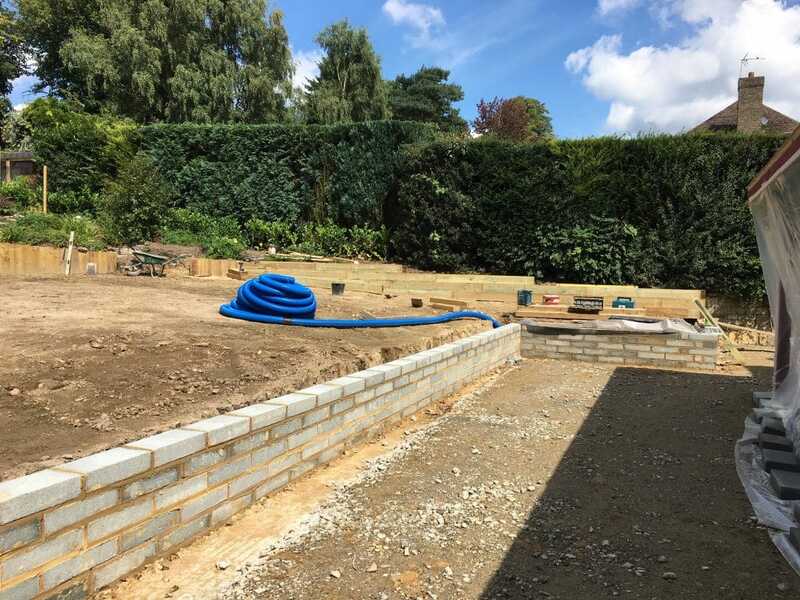 Benchmark Construction & Landscaping Services in Maidstone have the practical experience and knowledge having dealt with all types of drainage matters and preparation groundworks on projects large and small within the domestic and commercial sectors in Kent and the south east. These range from small domestic driveways to block paving new build housing developments, roads and car park construction. 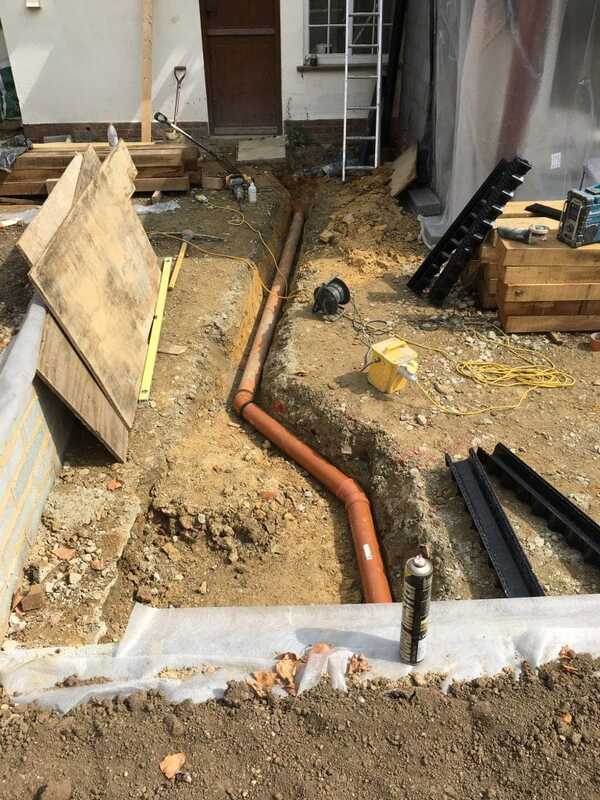 Our fully qualified and experienced workforce are trained in all aspects of drainage and can offer expert knowledge when designing and landscaping any developments. Working with local plant hire firms we can provide the right machine for the right job while keeping costs as low as possible. Our complete range of garden design and landscaping services includes driveway and patio construction,deck and fencing installation,laying turf and artificial grass and ground maintenance.